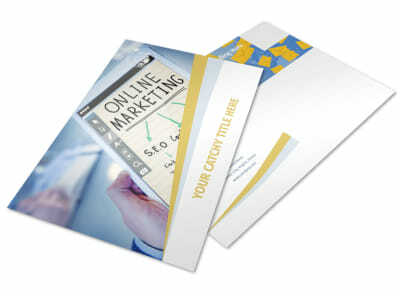 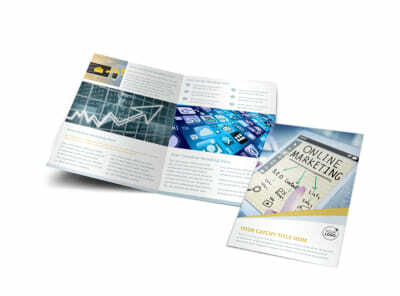 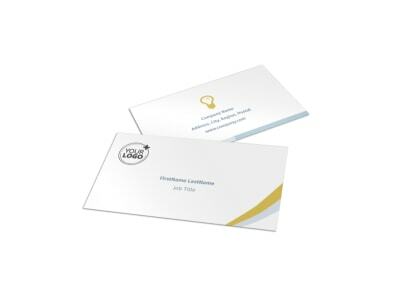 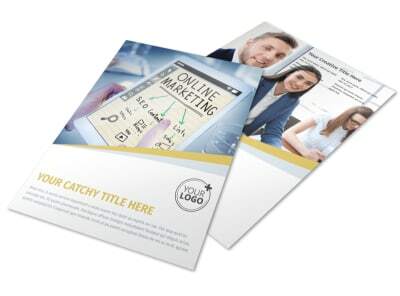 Customize our Digital Marketing Agency Postcard Template and more! 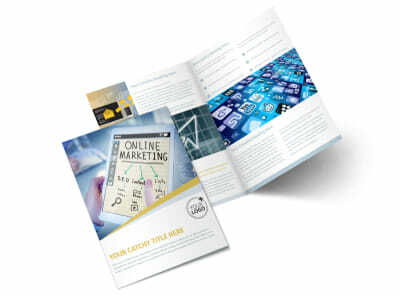 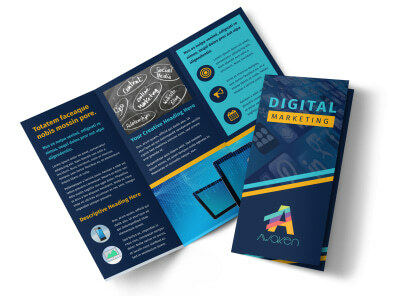 You’re the 21st-century version of a “mad man,” so blast your skills out there with digital marketing agency postcards detailing your marketing chops. 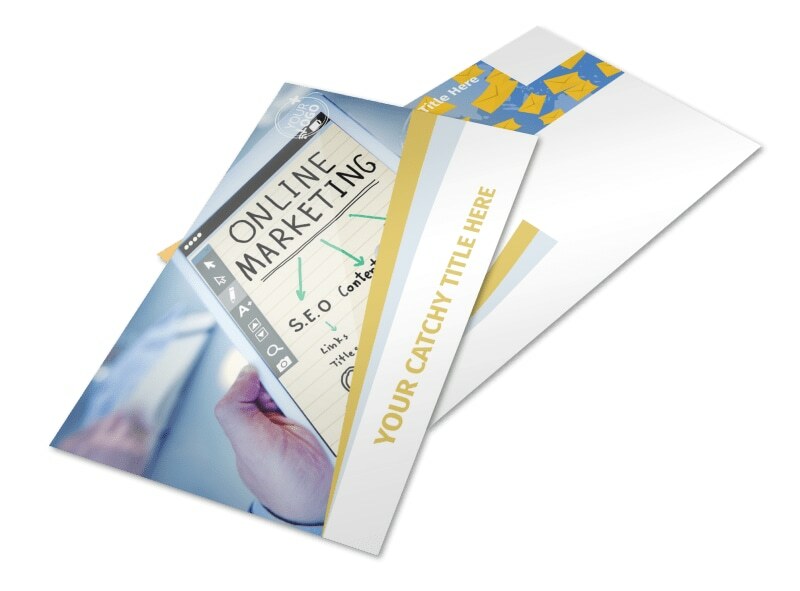 Use our online editor to customize the postcard template of your choice with photos, text and more. 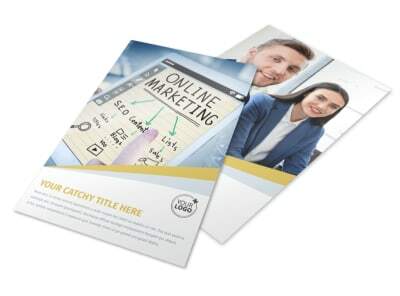 Give a rundown of your background and expertise, and then let your recipient know just what you're capable of with the listing of your services. 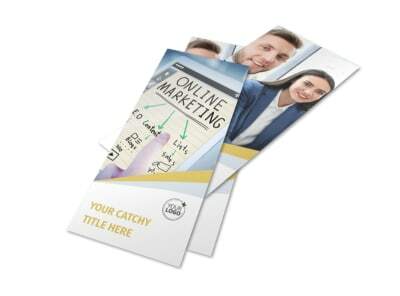 Get started today on your design, and get your printables in hand fast.